Life, as you know it, stops when someone you love dies. What was once an unending future filled with love and companionship, suddenly – and against your will – became an uncertain future with no instructions on how to navigate the fallout. A future that is overwhelmingly filled with pain, confusion, and loneliness. This is not what you had planned. 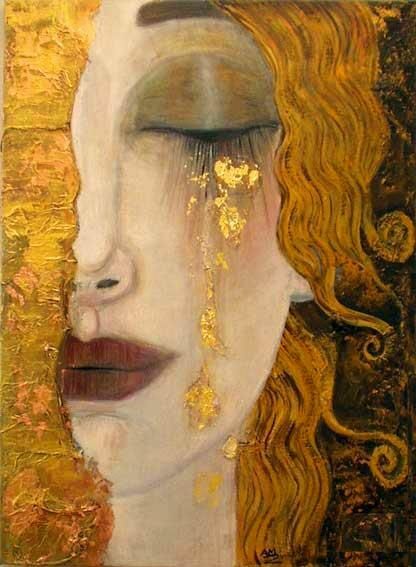 Grief produces a kind of alchemy of the soul. Before loss, the soul was entombed by all of the irrelevant demands and notions of the ego. After loss, through the flames of pain, all of your material desires and trivial needs, fall away and are exposed as meaningless. As the non-essentials fall away, what is revealed is the raw magnificence and wisdom of your soul, and the profound purpose of what it means to live this physical experience with a great reverence for Love. Your soul has the intrinsic knowledge of what it takes to heal your broken heart. Let anything that is needless in your life be burnt away. Once uncovered, your soul can guide you to a place where the important things in life– love, compassion, connection– will shine through. That doesn’t mean that you won’t still have suffering, or moments of grief, but you will be able to move through those painful moments more quickly, and the tears will eventually transform into joy as you remember your loved one. A part of the healing process is getting to a point where you can recognize how blessed and fortunate you were to have experienced such a life-changing love. That’s when your memories will become treasures. Treasures that are always yours and can never be lost. You will always be connected to your loved one. The anguish of grief cannot happen without great Love. Sometimes the tears and smiles, heartbreak and joy, will happen simultaneously, and you’ll understand that this is the very essence of the meaning of life. While we would rather avoid the pain that comes with loss, if we allow it to, the pain can act as a guide that can lead us back to the love we experienced with our loved one, and the love that is still available for us in life. This is the alchemy of grief. You can find my book, The Other Side of Complicated Grief, here. You can find my Facebook grief support page, The Other Side of Complicated Grief, here. Complicated grief can be very difficult. Its lovely to find a post on the subject.